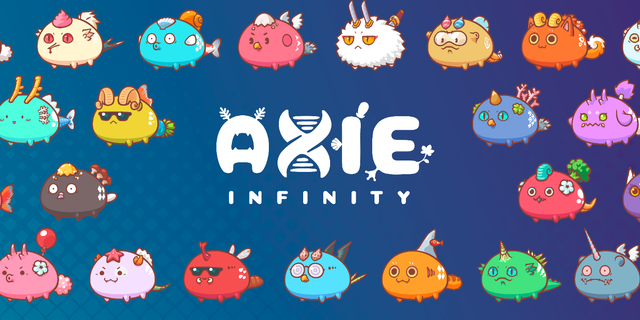 WTF is Axie Infinity? 'Bout to find out. Your UA account score is currently 4.381 which ranks you at #2372 across all Steem accounts. Your rank has dropped 3 places in the last three days (old rank 2369). In our last Algorithmic Curation Round, consisting of 199 contributions, your post is ranked at #175. Congratulations @ericwilson! You received a personal award!